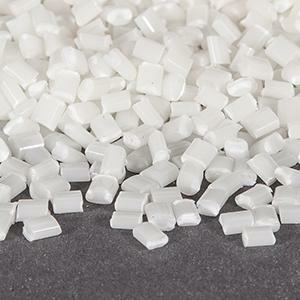 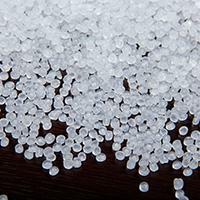 Polycarbonates are a special group of thermoplastics. 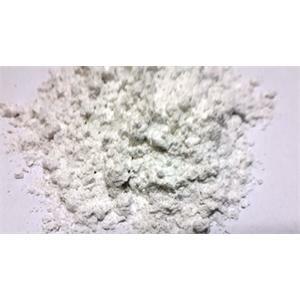 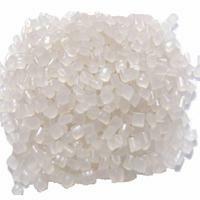 Polyamide is a polymer containing monomers linked by peptide bonds. 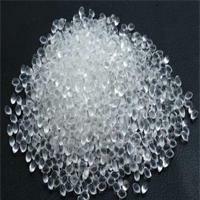 a thermoplastic used in a wide variety of products. 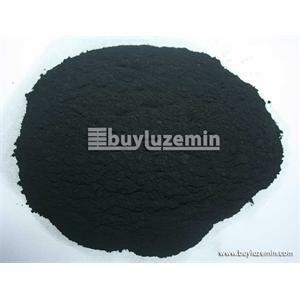 Currently used as raw materials of carbon black, mainly used in the rubber industry as a reinforcement and colorants.